ellen o the Brooklyn-based producer and vocalist was originally trained as a classical pianist and composer, she now writes with a vintage MPC and Juno-106, crafting tracks. She draws from influences of hip hop, and trap beats surrounded by swirling electronics and voices within deep pools of strange chords, and ominous beds of synthesizers. “ellen o’s unique blend of pop makes her an unstoppable force in the experimental scene,”says Kristi Shinfuko of Magnetic Magazine. “Another killer tune from ellen o,” tweeted Gilles Peterson of BBC radio, when he heard ellen o’s most recent single “The Marriage Plot”. After achieving success with her first two singles “Uneven” and “Marriage Plot”, indeed both of her singles are off of her forthcoming album “You/Sonata” which was mastered by acclaimed producer, Daddy Kev. 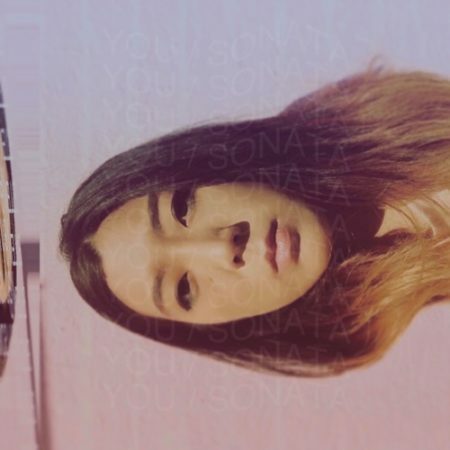 “You/Sonata” ellen o’s Babygrande Records debut, is now available worldwide.